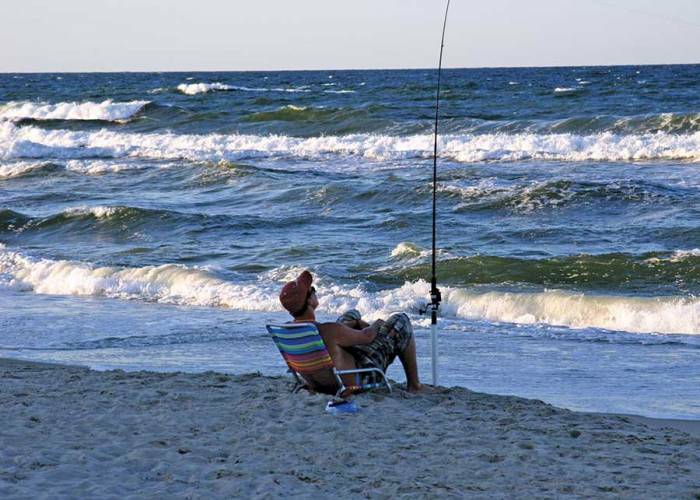 The Outer Banks is known for outstanding fishing...whether it is from a charter boat, from a pier, in the surf or in the waters of the sound. Make sure you keep up with local and latest regulations. You can find a copy of NC Recreational Coastal Waters Guide for Sports Fishermen at the piers or bait and tackle shops here on the beach. Make sure you have a North Carolina Recreational Fishing License! 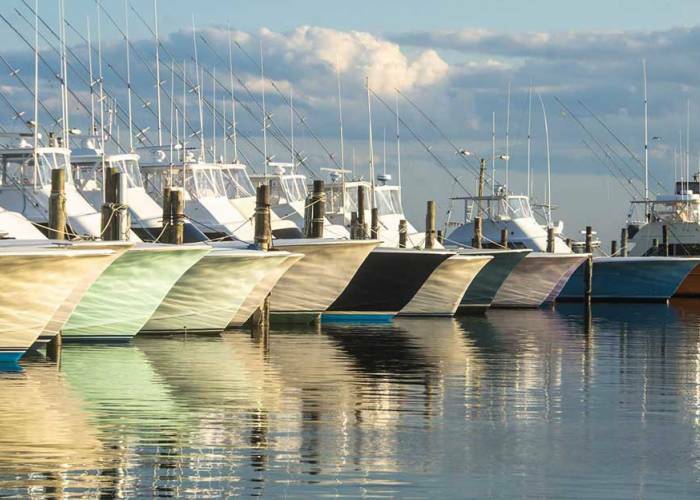 You need to have one if you will be fishing from your own boat in coastal waters or if you are surf fishing or plan on fishing in the Roanoke Sound, Albemarle Sound or the Currituck Sound. Most of the area tackle stores sell these licenses and you may also get one online at www.NCFisheries.net. 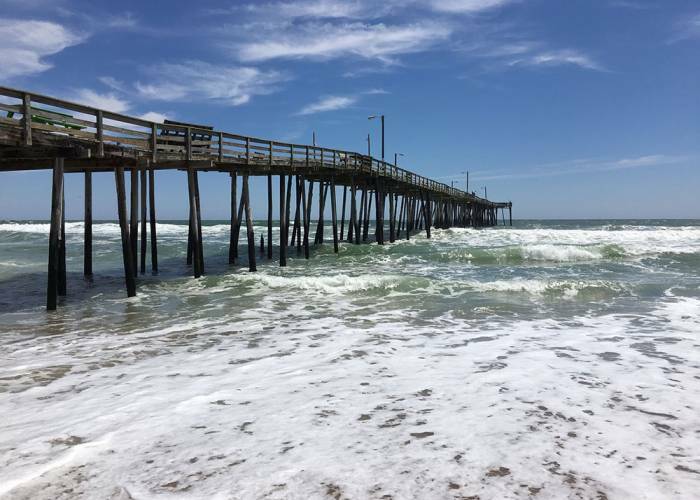 Check out the fishing piers, you will most likely have to pay a small fee to get on the pier but it is well worth it and the views are outstanding.